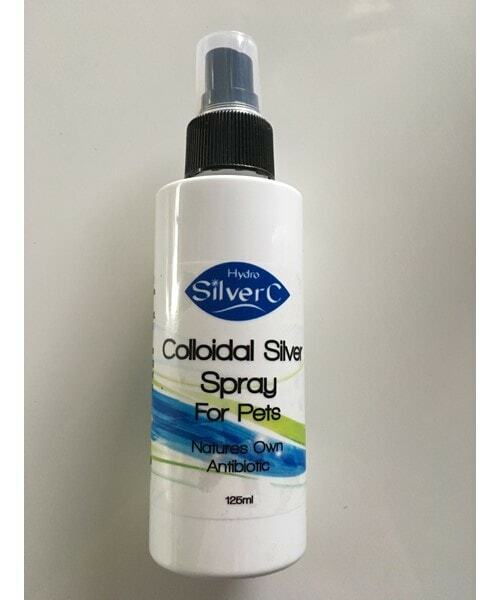 Colloidal Silver Spray is a great all-rounder product. 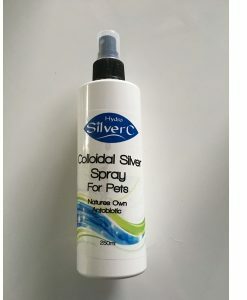 Can be used on all pets for skin infections, ringworm, rashes, itching, burns, hot spot, allergies, wounds of the skin can be sprayed in eyes, ears for infections or weepy eyes. 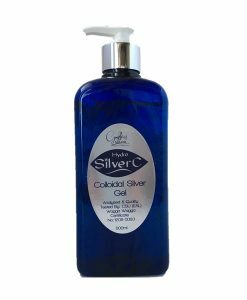 Can be sprayed on bandages bedding to kill bacteria and germs. 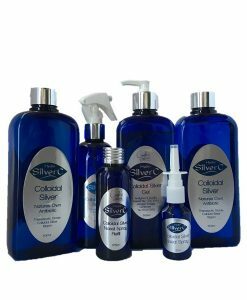 Colloidal Silver is also good for treating fleas.